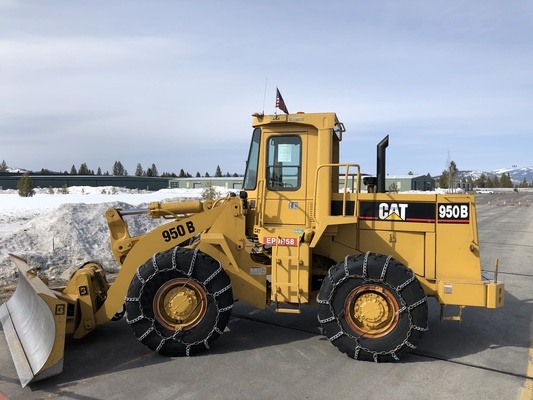 Interested in getting into the snow removal or excavating business, or do you just want to add to your yellow metal fleet? Now's your chance! 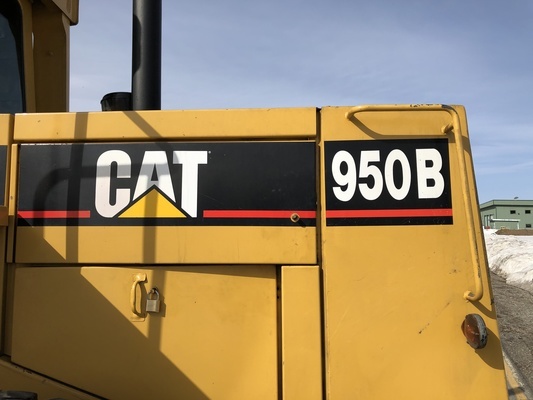 An Airport District 1985 Cat 950B Wheel Loader is FOR SALE! 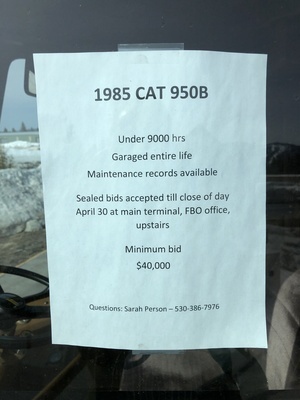 Sealed bids accepted till close of day (5pm local) April 30, 2019 at Main Terminal building, FBO office upstairs. 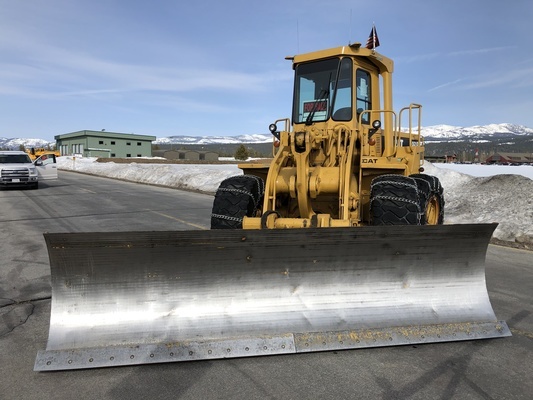 Available to view at the corner of Soaring Way and Aviation Way by the Airport's Maintenance Shop.